Welcome to part three of the Andrea Bocelli story and last week we looked at his phenomenal rise to fame in the music industry. 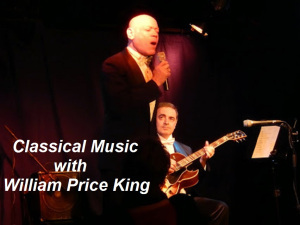 I will hand over to William Price King to take us into 2000 and beyond. It is now the new millennium and the next decade was going to be equally as busy. 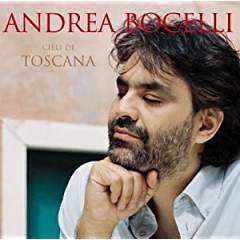 Andrea Bocelli was the recipient of many music awards in the next ten years and it is clear to see the impact this still relatively young artist is making on the industry.